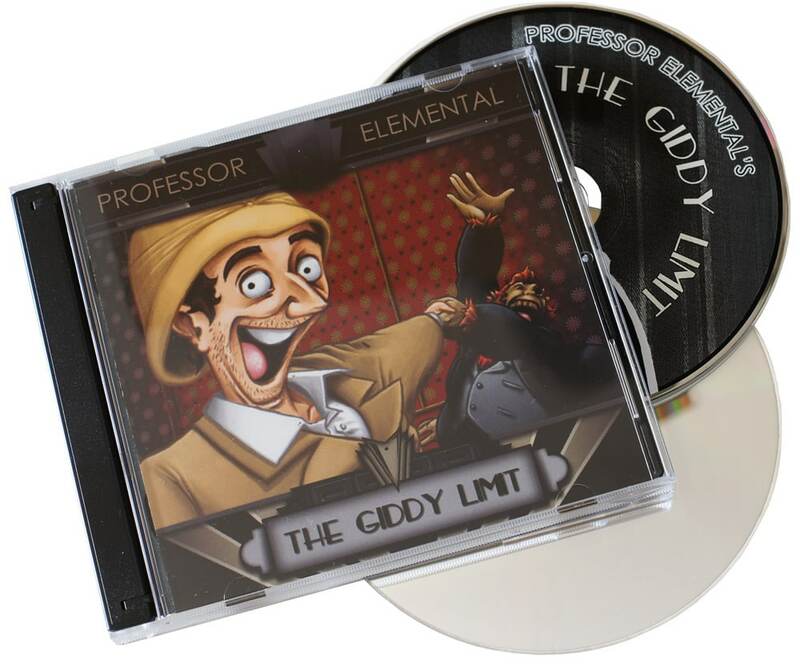 These standard size CD jewel cases are the same style as used for most CD albums that you may buy in the shops. 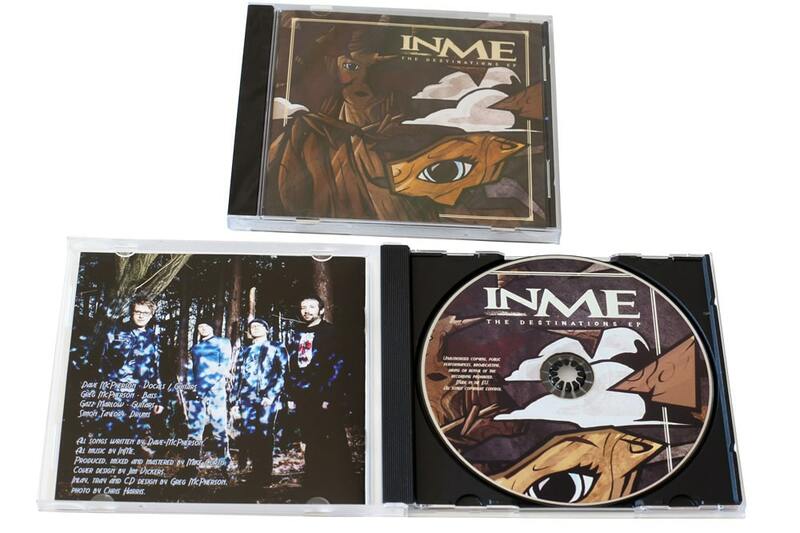 They consist of a hard jewel case with a black tray liner into which a full colour printed rear tray insert (which also includes the spine artwork for discs) is placed and then a cover ‘booklet’ is inserted into the front panel of the case. 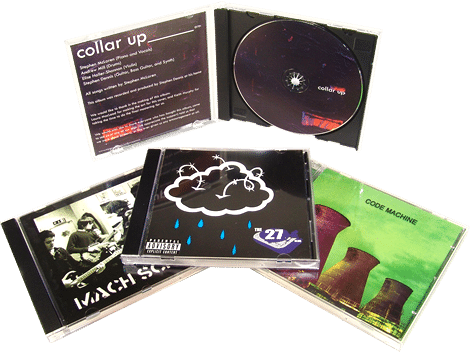 The booklets can either be a single sheet printed on both sides (a 2 page ‘booklet’), or can be a 4 page booklet that is a single folded sheet, an 8 page booklet (two stapled 4 page sheets) or a larger multiple of 4 pages up to 36 pages in total (we recommend limiting to 24 pages for easier removal and replacement of booklets in the jewel cases). 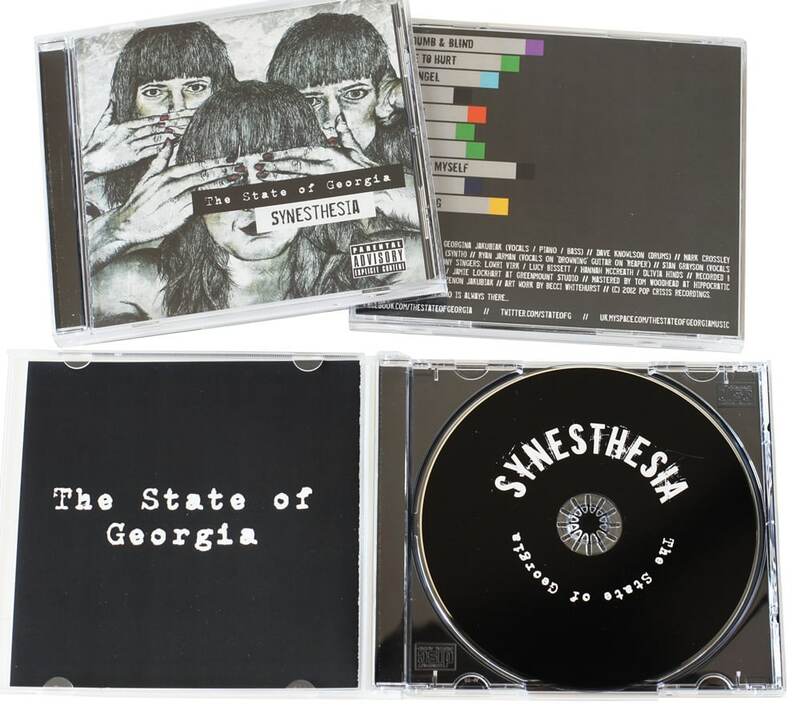 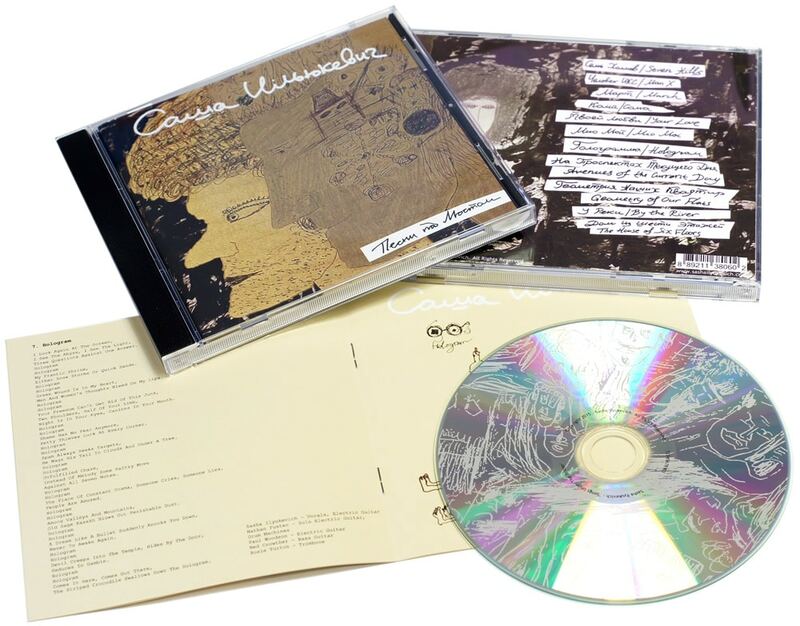 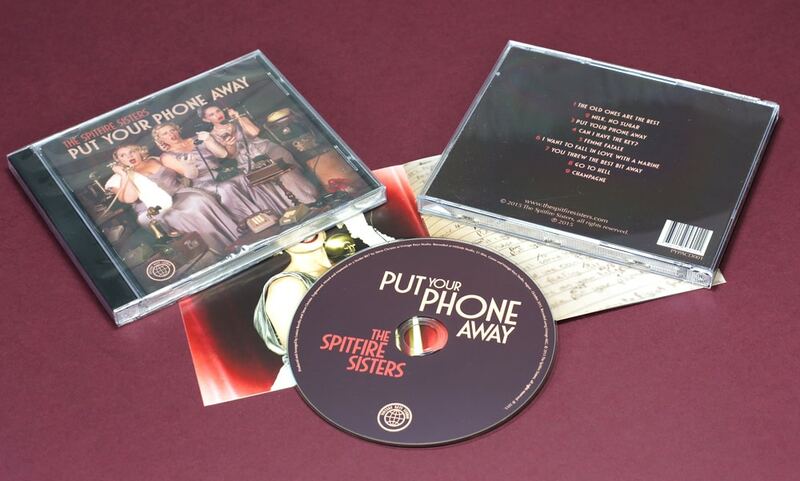 While jewel cases have a tendency to crack or break because of their brittle nature, they are still popular where extensive track lyrics are required or where a CD digipack is not the best option. 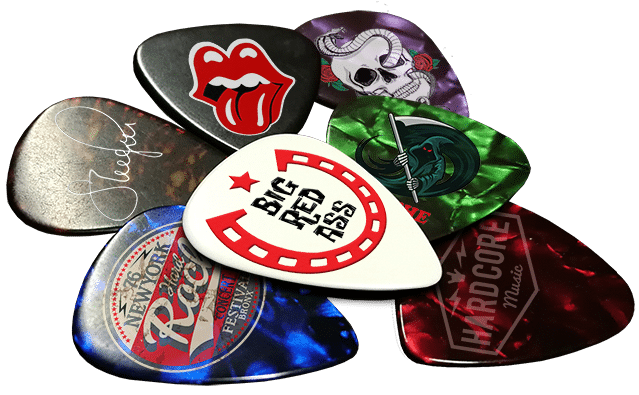 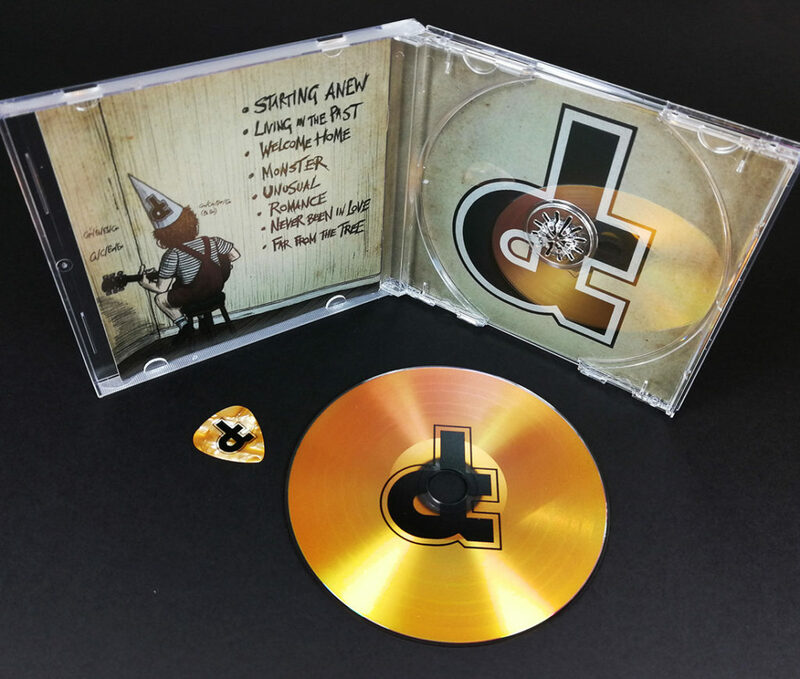 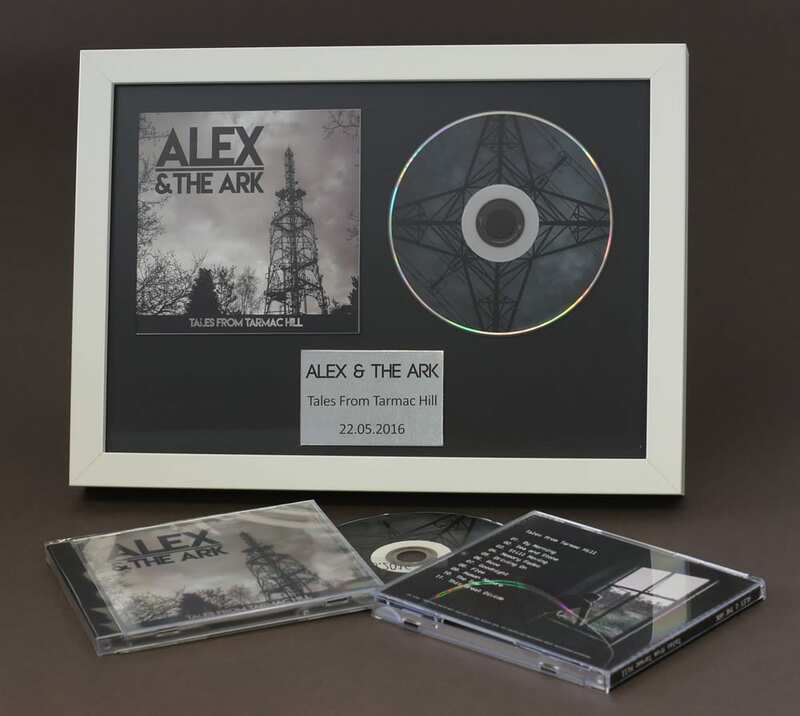 If ordering jewel cases then you may also be interesting in our CD jewel case printed card O-rings to store a single jewel case or CD boxset slipcases for multiple jewel cases. 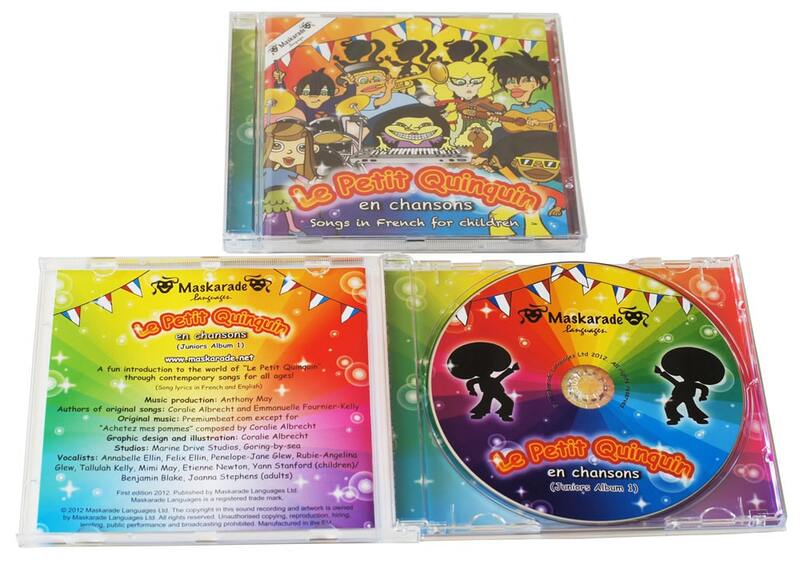 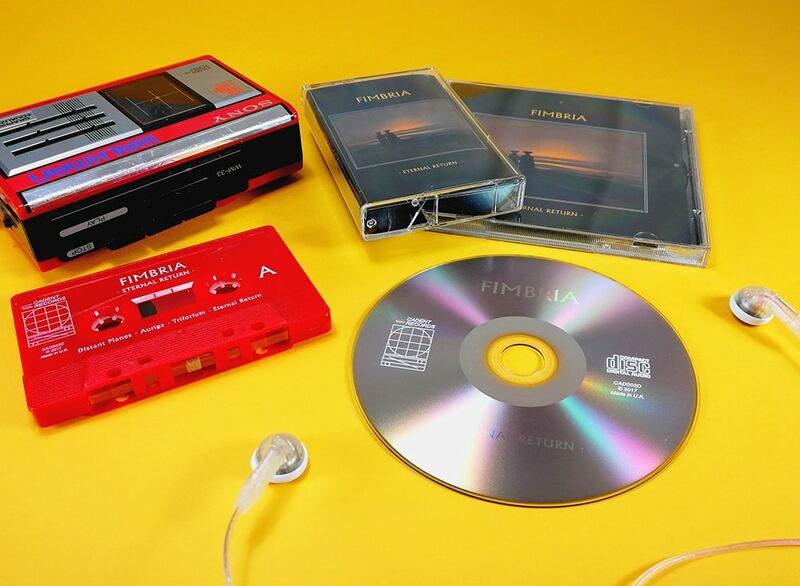 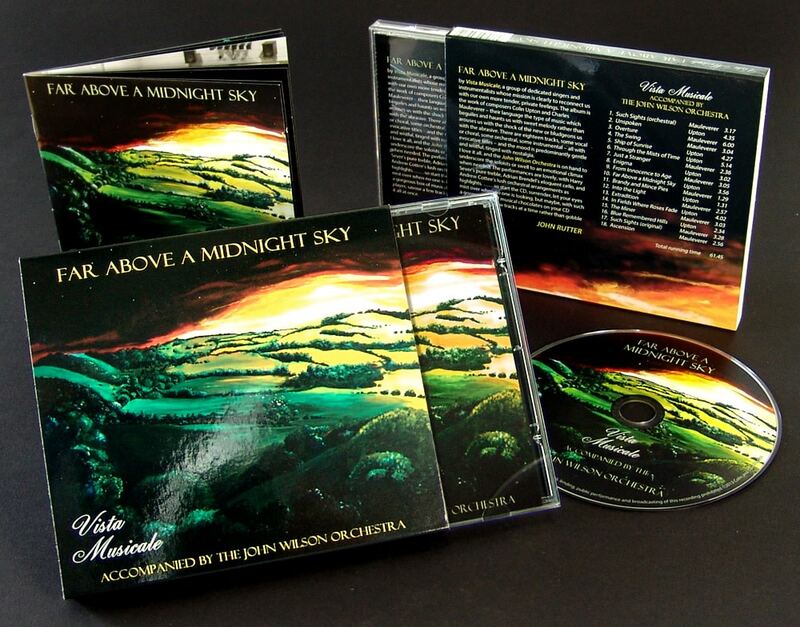 Please note that we recommend limiting CD booklets to 24 pages to fit into the jewel cases more comfortably, however up to 36 pages can be accommodated at a push.